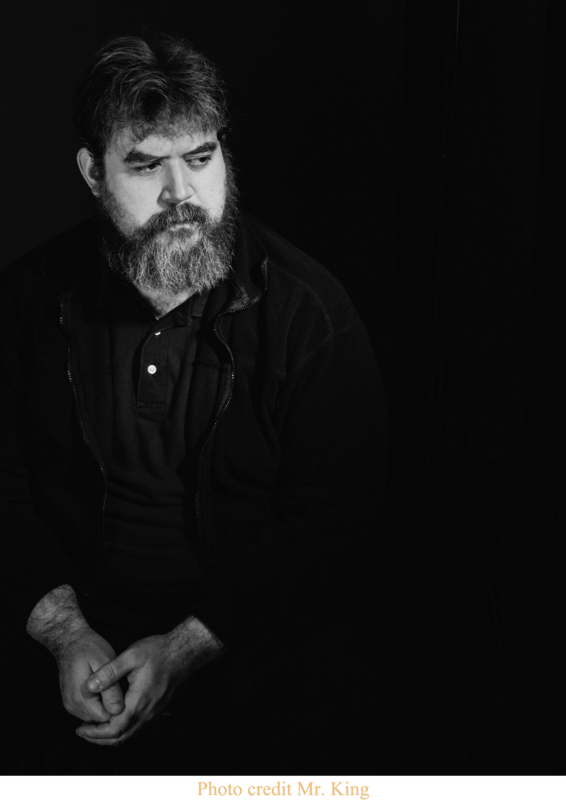 Songwriter and composer Daniel Knox lives and works in Chicago, but it’s not the Chicago known by most. His is a different city, a city almost entirely his own, set in the small hours. Something of a nocturnal creature, Knox roams a city of dark corners and quiet beauty; a place unstuck by time where the lines between himself and the character driven personas of his music blur. These are songs rooted in tradition, stories of true love and loss. Murder ballads met by Shakespearean tragedy against a backdrop of Lynchian contemporary America. Knox grew up spending more time in movie theatres than most people do in their entire lives, currently he works (late shifts) as a projectionist at Chicago’s historic, beautiful Music Box Theatre – occasionally enlisted to play the dusty old organ that sits in the corner of the screen. Knox’s influences unsurprisingly stem from here too, the language and feel of movies are what shapes his music inside and out. Most prominently in the work of Wim Wenders, David Lynch, Errol Morris, Charlie Chaplin and Abel Gance. In terms of singing he cites Judy Garland, Marlene Dietrich and Maurice Chevalier. Some more contemporary musical influences include Gavin Bryars, Ryuichi Sakamoto, Paolo Conte, Roberta Flack, Scott Walker, Iris Dement, Randy Newman and Moondog. Of the many remarkable things about Daniel Knox – and there are many, he’s one of those artists who the more you look the more weird and wonderful details you’ll find about him – one of the most significant is that people don’t seem to just be fans of his, you get sucked into his world, completely enamoured. This has reaped some pretty remarkable rewards; in 2007 when David Lynch was touring the country with his film Inland Empire he asked for a local musician to play a piece which led to Knox composing a droning instrumental piece to perform in front of his idol – Lynch looming over him from the stage as he played. This was seen by musician and art director David Coulter (Tom Waits, Damon Albarn, Yoko Ono) who immediately flew Knox out for his ‘Plague Songs’ event at the Barbican Centre in London. There, Rufus Wainwright and The Handsome Family heard him play – both of whom Knox would later work with and lead to further collaboration with Andrew Bird, Thor Harris (Swans, Bill Callahan), Richard Buckner and more. A year later, Coulter invited Knox back to the Barbican where Jarvis Cocker was in attendance, and a few weeks after that, Knox was in the studio with Jarvis recording backing vocals on his album Further Complications. Through the subsequential bond Knox formed with Cocker, a personal collaboration came to pass. On Chasescene, Jarvis Cocker lends his trademark vocals to ‘Capitol’ backed by a ghostly musical saw, meandering saxophone and rusty strings. Elsewhere, Knox steps back, giving way to Nina Nastasia’s effortlessly affecting vocals on ‘The Poisoner’, a swelling ballad taken from Knox’s original score for Chris Hefner’s film of the same name and given new life. Not to mention the players on the album who include the late Ralph Carney (Tom Waits), David Coulter, Jason Toth (The Handsome Family) and more. Chasescene came together similarly naturally – a mixture of real life experiences and gallows humour. Often tracks are compiled in the heat of the moment; ‘Blind Deaf and Dumb’ was written quickly when Knox found himself sat at the piano of friend who betrayed him and ‘Pack Your Bags’ is an snap-back insult to a different friendship which ended with everything Knox had ever given them floating down the Chicago river. Others are more longstanding; ‘Anna14’’s peacefully beautiful piano balladry is part of a series dedicated to one person, the rest of which can be found dotted around his back catalogue. The grand strings of ‘Me and My Wife’ build into a powerful opus written because Knox felt that maybe terrible people ought to have a love song too. From the snarling savagery of ‘Cut From The Belly’ to the unsettling joviality of the tongue-in-cheek ‘Man Is An Animal’ to the all-consuming heartache and irrational anger of Chasescene’s title track – Knox journeys in and out of the lives of the good and the bad, the beautiful and the ugly; telling tales both close to home and entirely other, stories that are otherwise untold. 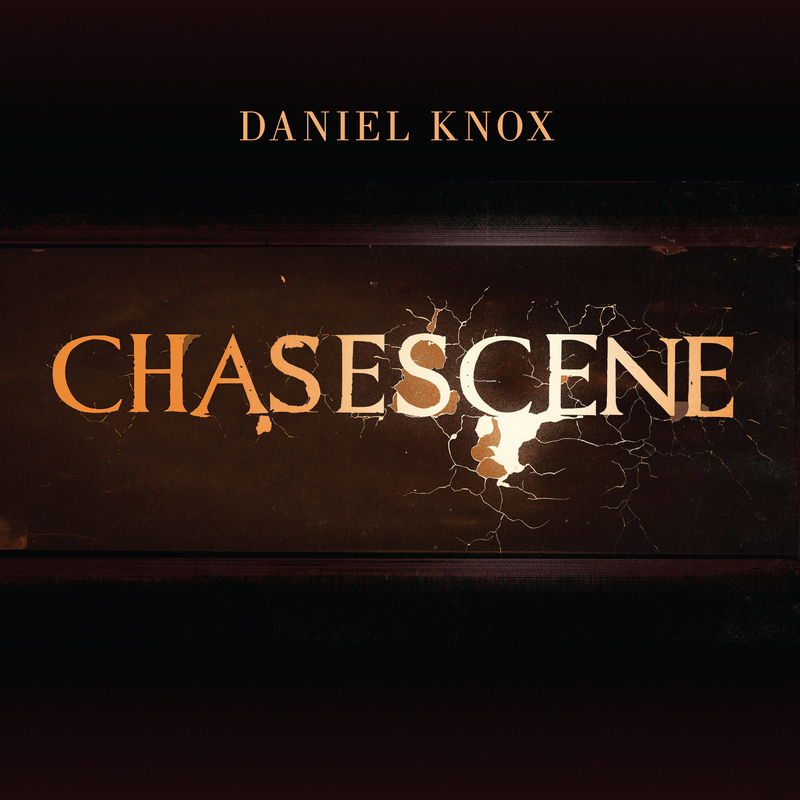 Chasescene welcomes you into its world, Knox taking the role of both narrator and resident, surrounded by characters from every walk of life, observed intimately from a distance and without judgement. This is where Daniel Knox resides, an imperfect world with an irresistible charm.